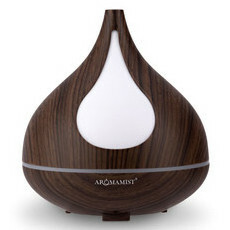 Aromamist is a range of water-free, ultrasonic mist diffusers produced by Australian company Aromamatic Products Pty Ltd, a leading aromatherapy wholesaler. 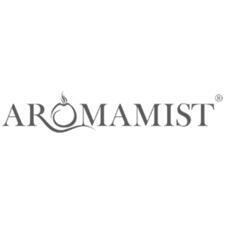 Founded in 1992 by Sue (a qualified aromatherapist) and Alan McKenzie (an avionics engineer), Aromamatic is committed to providing safe and effective ways for everyone to enjoy the benefits of aromatherapy, both at home and in the workplace. 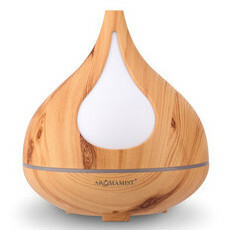 Its products are designed to be versatile and simple to use, and are as elegant as they are functional.